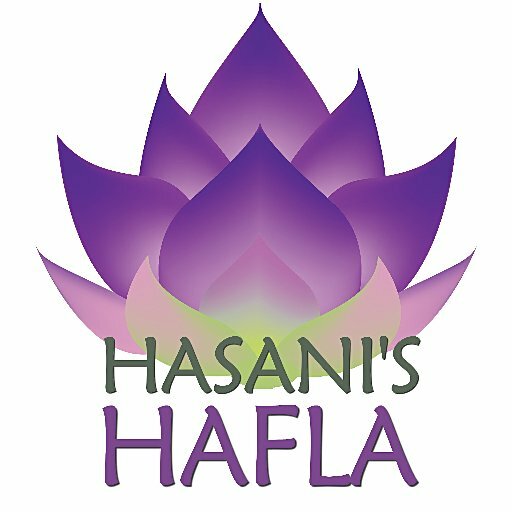 After all the Sunday hoopla, Hasani's Hafla has moved back to SATURDAYS! How does the lottery system work? As dancers sign up, each one is assigned a sequential number. If you're the fifth one to sign up, your number is 5, etc. When I'm ready to start booking dance spots I'll use a random number generator to pick a number for each spot. This means anyone could be on the waiting list regardless of when your form was submitted...cuz that's how lotteries work! All dance spots are 8 minutes maximum - solos, duos, troupes, everybody. Troupe/solo scheduling conflict? Need to leave early to catch the ferry? Babysitter can&apos;t stay late?